A very essential part of the skills that are missing in Indian education system are digital skills. In the digital world that we live in, most of the everyday tasks are done online or on a computer. 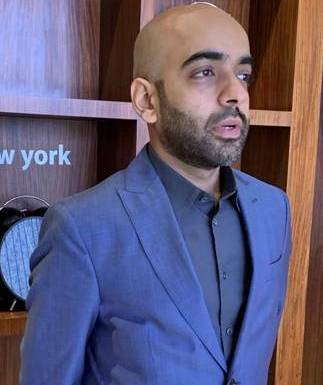 The world is an extremely data driven world, writes Siddarth Bharwani, Vice President – Brand & Marketing, Jetking. The Indian Economy is one the fastest growing economies in the world. With an expected growth rate of 7.3% in 2019-2020, experts believe that India will soon become the third largest economy in the world after US &amp; China. However, the ground reality of this growth rate is quite different. If we look at the employment scenario in the country, we realise that India is not doing very well. The unemployment rate in the country is extremely disproportionate to the growth rate the country is witnessing. A closer look at the job market in the country will reveal that this paradox is due to a simple but major reason: the disconnect between formal education in India and the expectations of recruiters. To make sense of that data and to get maximum utilisation of the plethora of opportunities that a business is getting these days, it is important to harness students with ways to make use of them to make them more employable. Let’s enumerate the 3 most essential skills that need to be an integral part of the curriculum today. Search Engine Marketing (SEM) is an extremely influential aspect of marketing today. Students that have an understanding of SEM and know how to capitalise on it will be seen as a great asset for an organization to upgrade their online search visibility. Companies spend hours updating their website and their content to make sure that they can effectively capture a larger audience. While most companies train their employees on SEO &amp; SEM, it is a great advantage for students to have a working knowledge of them while applying for jobs. Data has become the hot word in every organisation’s dictionary. With the digitised world, there is an excess of data available which is extremely difficult to sift through and make sense of. Data Analytics is the study of various analytic tools and processes through which you can derive relevant insights and information through the refinement of raw data. 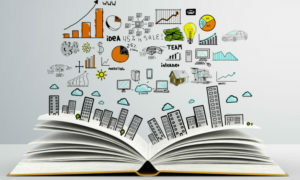 Students need to be equipped with at least a basic knowledge of data analytics so that they know how to read and understand large chunks of it in a faster and more efficient manner. 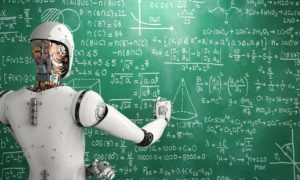 Companies prefer being backed by data instead of just going by trends which is why it is an important function to include into the formal education system. Social Media has taken the world by storm. Brands across the globe spend a lot of manpower and budget on creating efficient social media strategies. It is constantly changing and coming up with new ways for companies to stay relevant to its customers. The fact that people now spend over 50% of their time online just goes to show how important it is to include something as seemingly simple as social media into formal education system in India. Apart from enhancing digital capabilities, it is also important to imbibe in student certain other life skills to ensure employability. Most of the education imparted is in theoretical with little or no exposure to the practical implications of the theories learnt. Recruiters often find it hard to hire people due to the lack of an understanding of the outside world and how the industry works. Soft skills like flexibility, leadership, teamwork, etc. is missing in the education system. These skills are acquired from practical exposure and it is important to allow students to experience and learn them while they are a part of the system. Recruiters look for candidates who know how to think outside the box and are able to think on their feet. The notion that these traits are something that people are born with is a myth. With practice and learning innovative thinking methods, it is possible to learn to be a critical thinker and an all-round performer. The key to bridge this gap is through digitisation of the education system and bringing in innovative teaching pedagogy into the curriculum. E-learning has gained great traction in recent times in the education industry. 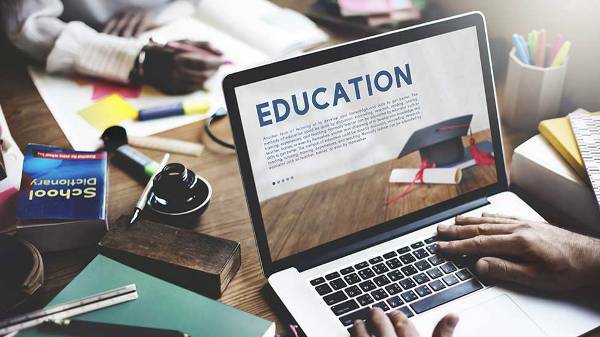 The rampant increase in internet connectivity and data consumption has led to e-learning a spot in the centre stage of the education industry. Apart from providing access to education from anywhere, e-learning also allows professors to individually attend to all students giving them a better and more effective way of bridging the gap in the education system. Additionally, the role of teachers needs to change to create the link between the missing elements of the system. They need to be facilitators and not the leaders in a classroom. Attention should shift from teachers talking to students engaging and participating to motivate them to grasp more information. To conclude, India needs to be more aware of the skill-gap and find ways to address it. Government bodies like National Skill Development Corporation (NSDC) are created to deal with it but the awareness of this problem still exists. It is the duty of more educational institutes to create opportunities for its students to learn these important skills and make them job-ready. While corporates are making their own effort in skill-training by associating with various institutes to create specialised courses to suit their needs, educational institutes need to integrate these skills into the values of their organisation and curriculums. Only then will the country truly see the growth that it boasts of.